For the first episode of Soundclass, Mar is joined by Kunto Aji. Well known for his hit single “Sudah Terlalu Lama Sendiri”, Kunto Aji shares his top 3 songs that helped him embrace aloneness, and inspired his love for music. 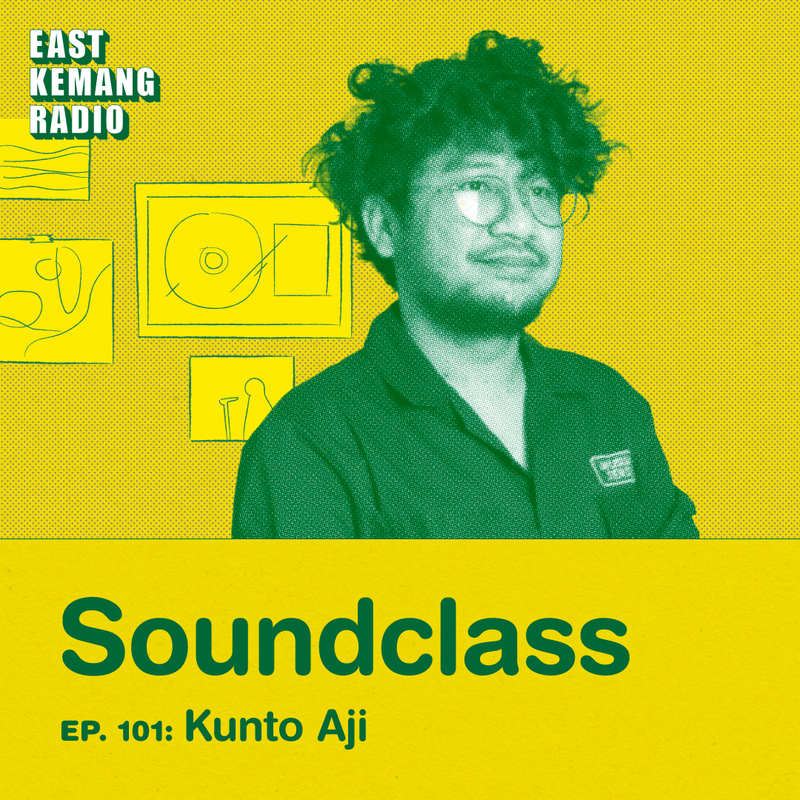 Soundclass is an interview podcast by East Kemang Radio that invite guests from a variety of backgrounds and occupations to select three songs and tell the personal stories behind their selection. Tune in to hear Kunto Aji’s top 3 songs, and stay tuned for more episodes. Problema Nona: Selingkuh Salah Siapa?